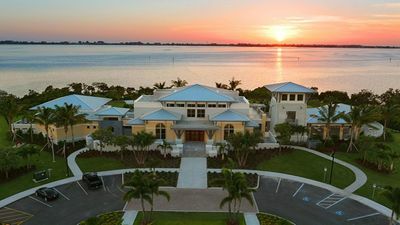 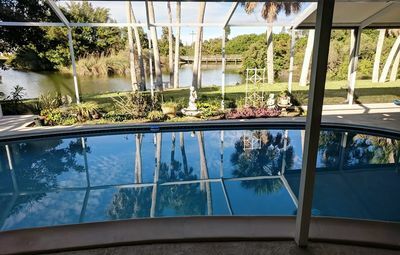 Sarasota Pool Home With Water View!!! 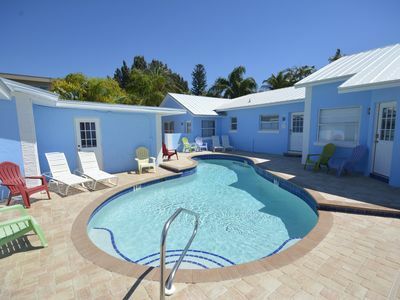 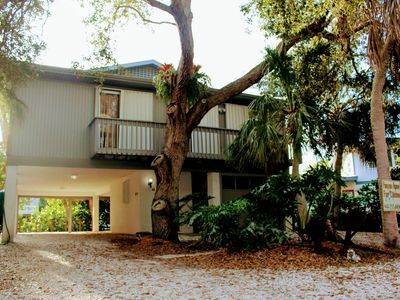 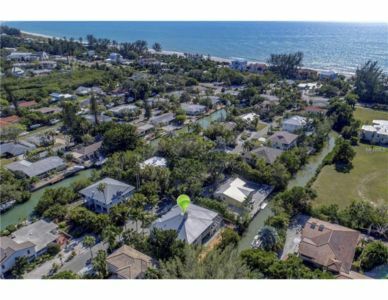 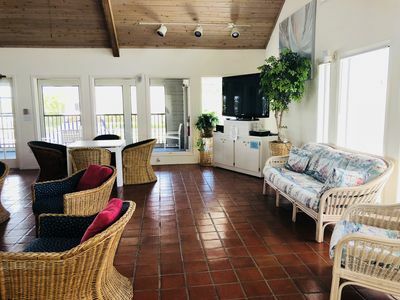 This renovated POOL HOME WITH WATER VIEW, located in a wonderful family neighborhood just a few miles from the beautiful #1 Siesta Key Beach and is close to shopping, restaurants. 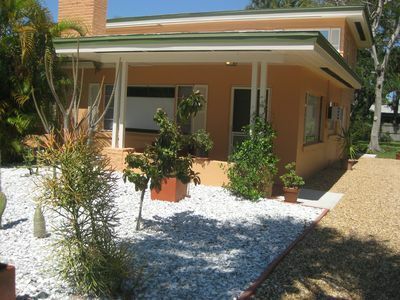 Light and bright with 3 bedrooms, 2 full bathrooms, 2 car garage, a Family and dining/living room, this home has it all. 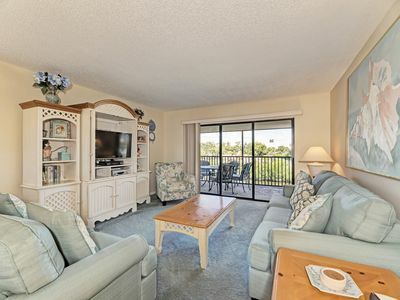 The cook's kitchen with granite counters, stainless steel appliances is an easy and classy place to entertain and has everything you would need to cook. 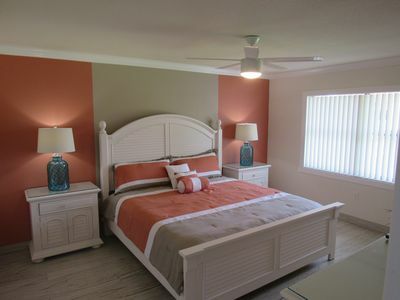 BOOK WITH US! 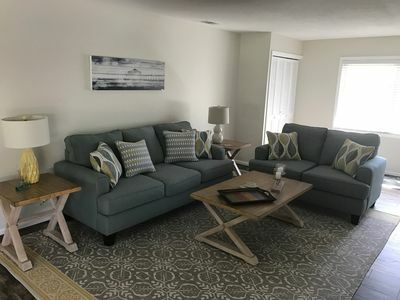 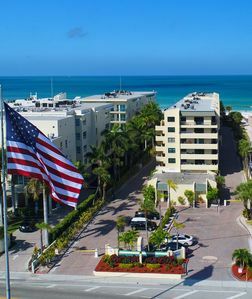 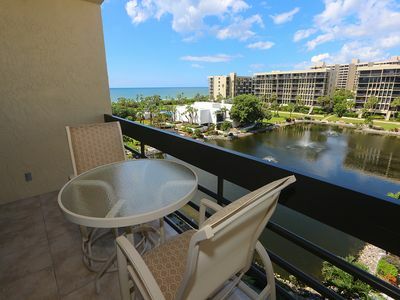 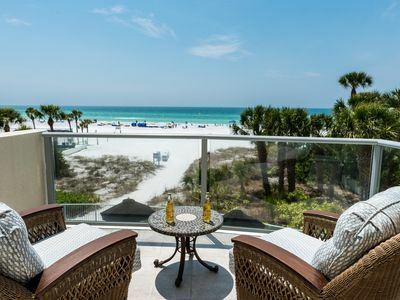 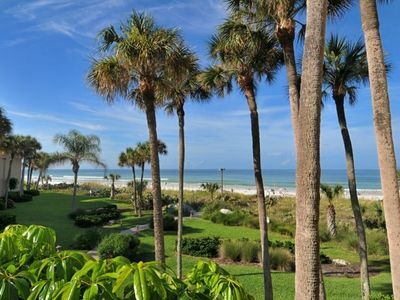 Midnight Cove II Bayside –2nd fl by lagoon free wi-fi, central ac, beach access. 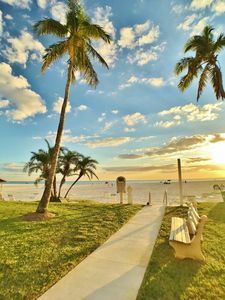 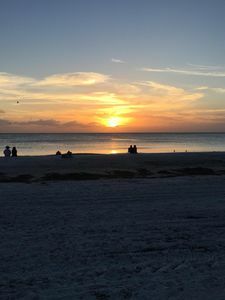 Come Stay In Paradise You Will Never Want To Leave. 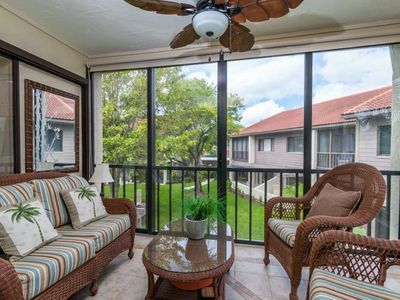 2 Bedroom 2 Bathroom Condo. 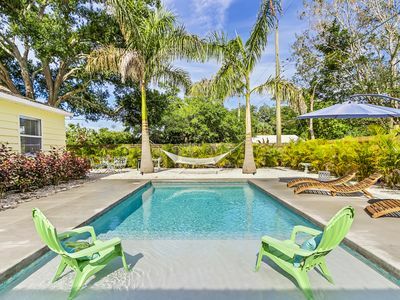 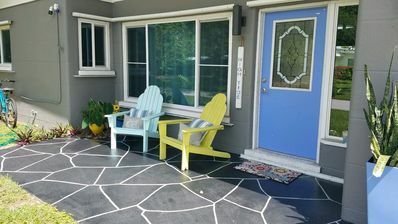 Charming Cottage with Heated Salt Water Pool and Meditation/Yoga Studio!! 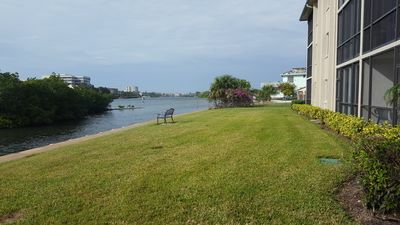 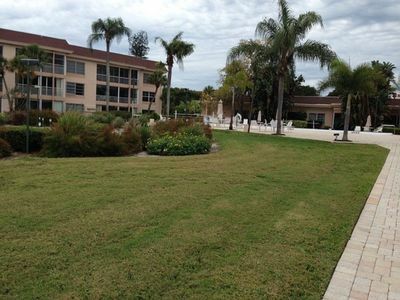 2 Bdrm Condo on the Intercoastal!